This 24 session course will help you discover how biblical theology impacts counseling theory leading to an effective approach to helping people change. Specifically covered are the doctrines of God, man, sin, salvation, and Satan, as well as several common counseling issues: addiction, eating disorders, grief, suffering, crisis pregnancy and OCD. The course ends covering the essentials on how to establish a biblical counseling ministry and learning to practice discernment in an age of therapy. This course is designed for individuals seeking to learn to counsel biblically, individuals seeking help in overcoming personal problems biblically, and churches seeking to establish a counseling ministry. 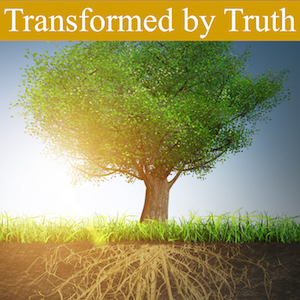 Choosing Truth over Theories - Every person is nourished and guided by what they believe. Bad beliefs will lead to bad perspectives, bad desires and thus bad living; biblical beliefs alone, when empowered by the Holy Spirit, will lead to transformation. When facing a challenge, do you turn to the Truth of Scripture for what you will believe as you handle the trial or temptation, or do you turn to the opinions of self and others? This session will address these questions and help you be persuaded by the answers in the Bible. Gaining a Transforming View of God - How does a person really change? 2 Corinthians 3:18 makes clear that all true Christians have the potential to be progressively transformed into the image of Christ by more fully beholding the glory of Christ. These two sessions will guide you in life-changing amazement of the attributes of Christ – specifically His Sovereignty, His Holiness, His Love and His Wisdom. You will discover practical ways to effectively meditate on the person of Christ so as to be radically affected in what you love most, fear most, and trust most. Of all the training sessions we conduct, this is the epicenter of power to experience personal change no matter what the issue. Developing a Biblical View of Satan - Who is the Devil? How does he work? How are we to respond? Since Satan is deceptive, always appearing as an angel of light, we must be informed about who he is, how he works, and how we are to respond! Learn the four basic characteristics of Satan’s war against us and form a basic biblical view of spiritual warfare. Evaluate where you are most vulnerable to the destructive work of Satan. Is there some area of your Christian life that you are having to "fake it"? Where are you struggling to do the right thing? You can arm yourself against your most crucial area of vulnerability to Satan. This class presents the bulk of what growing and victorious Christians need to know to develop a biblical strategy of resistance to the enemy of our souls. How to Study your Bible for Life-Change - In this session, you will learn how to be a diligent, accurate student of the Bible in order to experience radical transformation and help others to do the same. Come learn what it means to really be truly “in the Word” and to “Let the Word dwell in you”. You will be given personal Bible study methods so that your time in the Word will inspire and instruct you to possess a powerful faith, love, surrender, humility, trust, and godly fear before God. Developing a Biblical View of Sin and Self - “What’s my problem? – Why do I struggle?” Come learn to build counseling solutions on an accurate view of man and sin and the gospel. There is hope for any family or any person in any situation when solutions are built on the key doctrines of Scripture. We will go back to the garden of Eden to study who we were created to be and where our problems began. We will continue to walk through various text of Scripture to deepen our understanding of self and sin. The more we see ourselves and our sin like God does, the more we will desire to deal with sin and temptation like God does. Our depravity unchecked can begin a downward spiral which leads to enslavement. Gaining a Transforming View of the Gospel - Salvation in Christ is the goal and foundation of counseling and true change. In salvation, God has given us more than forgiveness of sin, but freedom from sin. Through salvation, all the sin-resisting and obedience-surrendering power of Christ abides in you! “I have been crucified with Christ; and it is no longer I who live, but Christ lives in me; and the life which I now live in the flesh I live by faith in the Son of God, who loved me, and delivered Himself up for me.” Gal. 2:20. 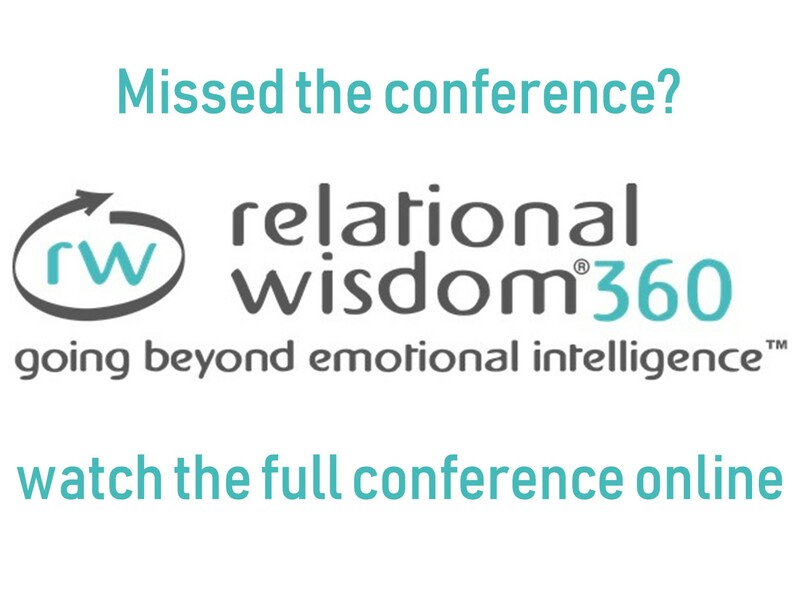 Come learn to build counseling solutions on an accurate view of the gospel. There is hope for any family or any person in any situation when solutions are built on the key doctrines of Scripture. Troubling Emotions and Chemical Imbalances (The Bible and Psychiatry) - In this two part series you will be given Biblical perspectives to questions like: Where do troubling emotions come from? How do we handle them? Did my brain make me feel, think and do bad or did my spiritual condition? If the brain didn't make me, did the brain at least play a part? How do I strengthened both my heart attitude as I encounter physical weakness and malady that seem to affect my emotions and mental outlook. You will in this workshop begin to understand how to respond to what often is diagnosed as a chemical imbalance. You will discover practical, biblical ways and resources to greatly help and possibly completely reduce the emotional and cognitive symptoms associated with such diagnoses. Hope for the Suffering - Do you know how to counsel a suffering Christian? What would your primary goal be? How can you offer them hope? This class presents a biblical view of God and His purposes in suffering. Learn what the Bible says about the importance of our response in times of suffering. Find and give strength and hope in suffering through meditating on God's glory and plan to redeem suffering for the good of His children and the glory of His name. Hope for the Grieving - When faced with a major life-shattering loss, a person might respond with denial, depression, shock, guilt, anger, or anxiety. Each response presents a potential problem for the faithful Christian. For instance, denial may cause us to seek some sinful escape, or depression may lead us to neglect basic callings and responsibilities in life. Yet Scripture gives hope for the grieving. A hope that conditions our response so that these normal responses to death of a loved one does not lead to a sinful new normal for us. Victory Over Addiction (Pt 1 and 2) - When man is addicted to a substance, activity, or state of mind, it becomes the center of his life and he is bound and enslaved to it. The good news is that Jesus came to set us free! (John 8:36) In this session you will learn the biblical solutions to addictions, starting with finding the root of the addiction and addressing the specific, daily steps to overcoming addiction. You will find that the solution is found in a relationship to Jesus and letting Him control your life. Victory over Eating Disorders (Pt 1 and 2) - In this class you will learn about Anorexia and Bulimia and how to get to the heart of a person who struggles with the disorder. You will discover the thought patterns that enslave someone with an eating disorder and how to help them trust Jesus with their lives instead of seeking “self-exaltation” as Eve did. A person with anorexia must come to believe that giving their life to Jesus is a far better reward than gaining the praise or acceptance of man. Obsessive and Compulsive (Freedom from Enslaving Fears) - What do obsessions and compulsions reveal about our belief in God? Understand the controlling nature of fear and how such idolatrous fear can lead to obsessive behavior and the corresponding compulsions. Learn practical, biblical solutions to bring about change in the counselee who presents fear-based obsessive and compulsive behavior. Crisis Pregnancy Counselor Training - Become equipped to counsel in one of the toughest and most life-threatening situations. Beginning with what the mother believes about God and His view of the baby and abortion, equip yourself to discuss the realities of the life within her as well as the realities of the abortion procedure. Learn how to address the standard "exceptions" and Christ's view of these through scripture. Understand how to present adoption options, spiritual discipleship through a local church, and access to physical, medical, and financial help. Included are resources for counseling those struggling with post-abortion grief, forgiveness, and restoration. Overcoming Legalism - Where do legalistic attitudes really come from? Transform a judgmental heart by learning to use the principles and precepts of scripture in discerning God’s standards and understanding His grace. Develop grace-based attitudes towards others through scriptural truth. Learn the modern definition of legalism (perfectionism or OCD), and understand how we get "bound" to or motivated by the wrong god, the wrong audience, or the wrong prize. Recognize how these unbiblical attitudes are expressed in slavish obedience to man-made standards rather than God's standards. Gain insight into the power of scripture to displace the judgmental spirit and help you gain a biblical understanding of Grace! Developing a Biblical Counseling Ministry in the Local Church - Based on the teachings of Paul in Romans 15:14 and Col 3:16, this class introduces the idea of establishing a counseling ministry within the local church. You will come to understand the responsibility of the church body to counsel/disciple its members as directed in scripture. Strategies and guidelines are given for setting up accountability and follow-up under the authority of church leadership. The Bible and Psychology (Discernment in an Age of Therapy) - “The Bible is not a book on counseling – it doesn’t work on many complex counseling situations.” Have you heard statements like this before? Many times we believe that though the Bible is authoritative, it is not sufficient in providing solutions to the difficult cases. By attending this workshop you will come to understand this just is not true. 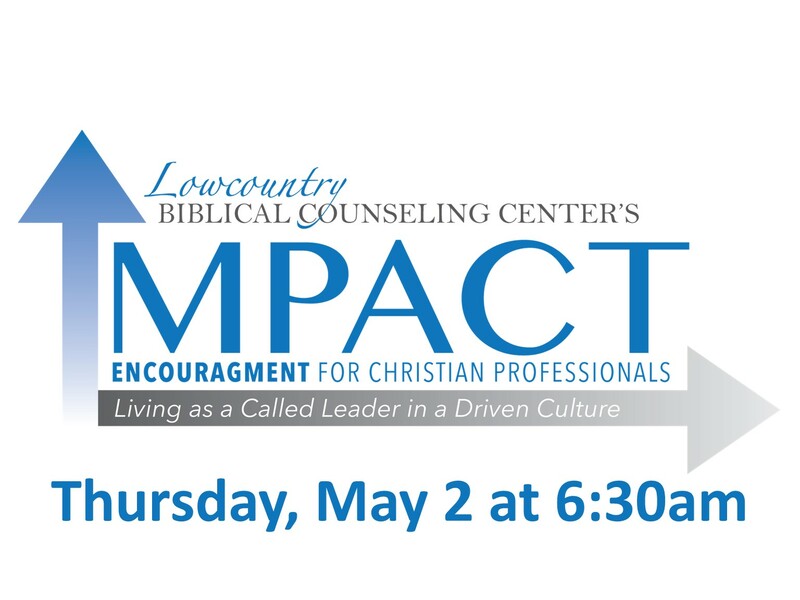 Come learn to build on the foundation of Scripture in counseling change, no matter how difficult the case, without veering off into secular theories of change that do not depend upon Christ.